Directly from land to consumers. Hand selected. This has been our characteristic for over 40 years. A well done job to offer the best potatoes with the responsibility of being one of the European leaders in the potatoes farming and commercialization. Our perseverance and effort made us the largest farmers in Europe, besides we are expert in new varieties development. 100% Spanish high quality potatoes for all uses, primarily frying potatoes365 days a year. Own farming to ensure taste and quality. Beltran quality. 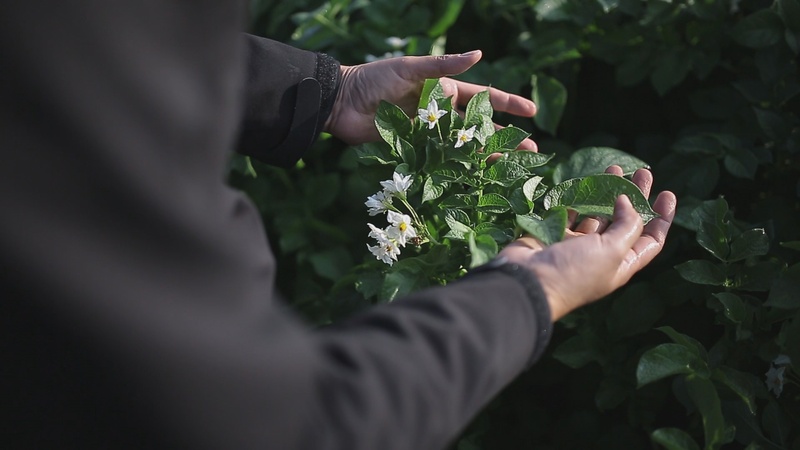 Every seed, every bush, every harvested and packed potato is handled with the utmost love and care. We monitor everything to be perfect and to we serve our consumers more than they expected. A commitment to efficiency and freshness. 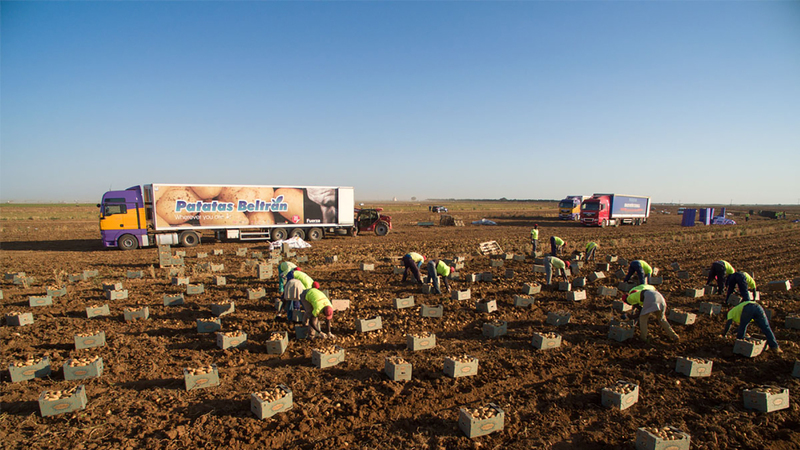 Patatas Beltrán Family works hard every day to get a Premium product. Thanks to all our team we can achieve our commitment. We offer seeds for unique varieties offering a spectacular efficiency. We have the support of STET HOLLAND; they are the sales representatives for these seeds in sole right. We are farmers so we know what farmers need. More than 500 own hectares with the most demanded varieties. We farm different areas where we benefit from the native characteristics to provide fresh potatoes all year.